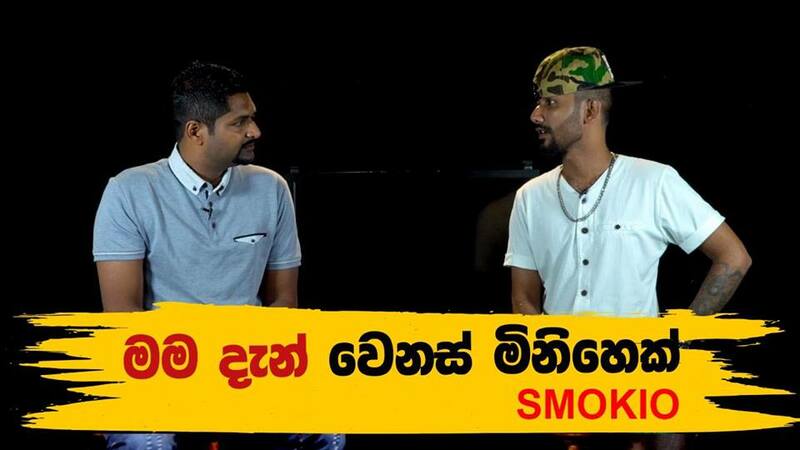 It’s no secret that Sinhala rapper Smokio was in rehab for a very long time and here’s that catch up with him after his return by Iraj & his channel – Noize Tv. 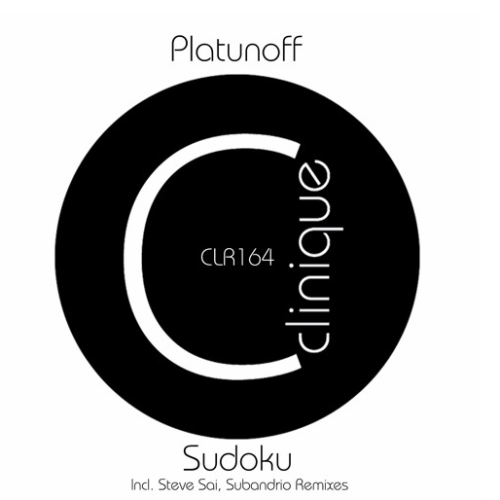 Russia’s Platunoff’s single ‘Sudoku’ sure got the Subandrio treatment and it’s feature on their Ep, released thru Clinique Recordings. 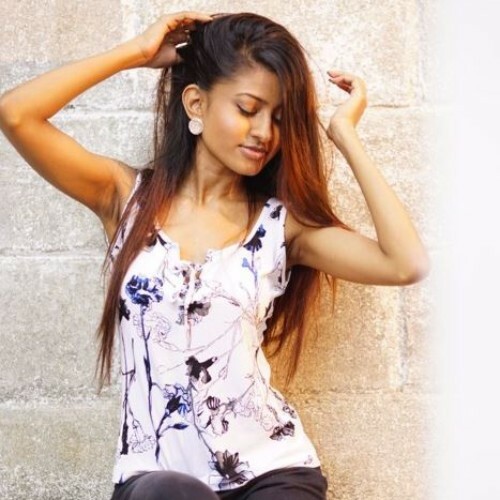 Check it out Sri Lanka!